Get to know the best cafes in Amsterdam! Our pub crawls are the best of Amsterdam and are a combination of a tour and a pub crawl. Between the pubs and bars your guide tells funny stories and funny anecdotes about drinking through the ages in the Red Light District. We visit traditional tasting rooms, a ‘rebel' bar, marquees, breweries and more. Two beer (or wine) and three shots are included and discount coupons are available for more. At the end of the tour the group will visit a former brothel to make a hilarious group costume photo, Red Light District style! This way you will never forget the great time you had with us. It is possible to end the tour in a club, just ask the guide to drop you off in one of Amsterdam famous clubs. 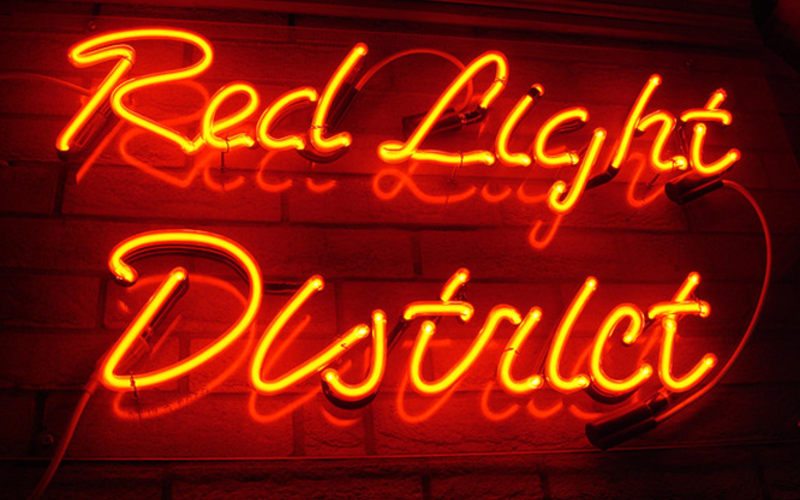 An unforgettable night, where you"ll experience the Red Light District in the fullest.